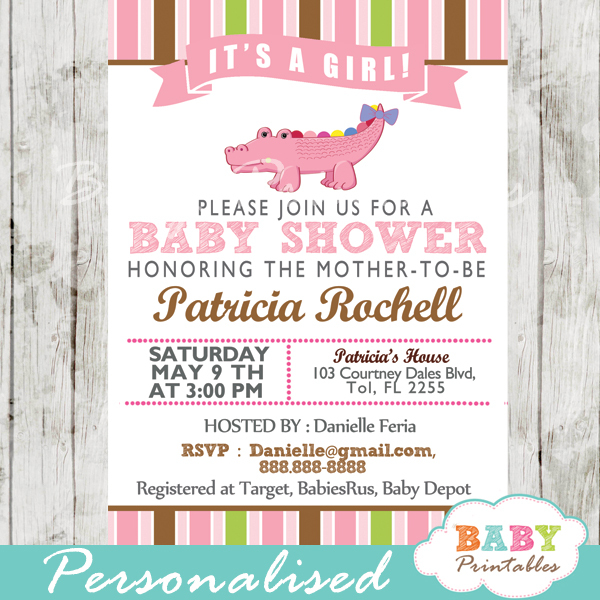 A sweet baby girl is brewing? 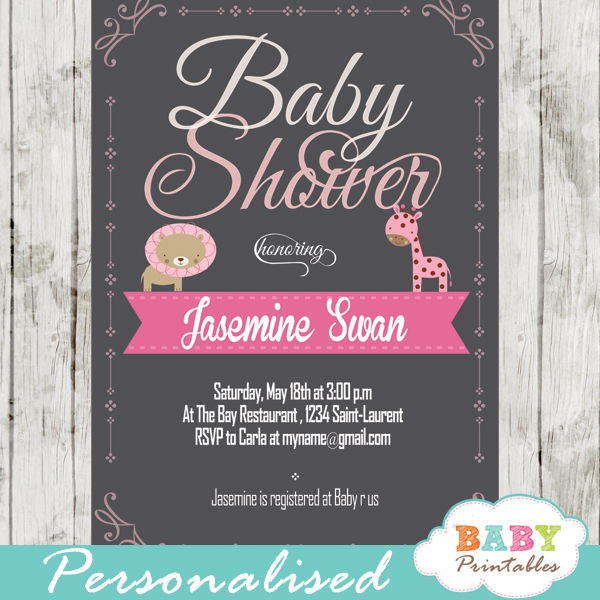 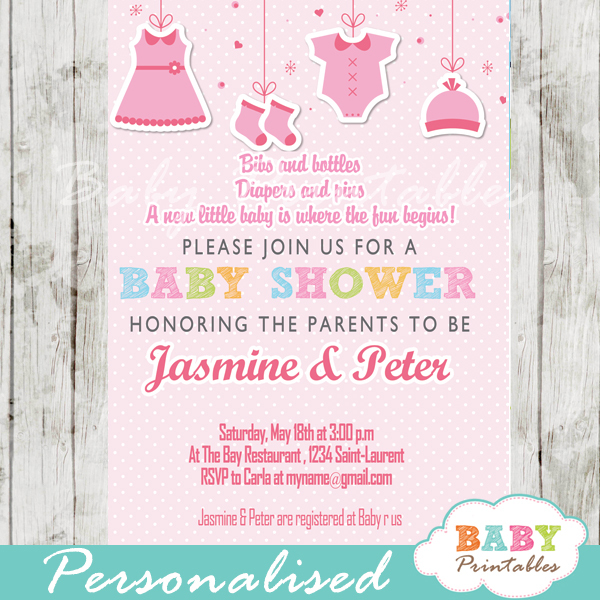 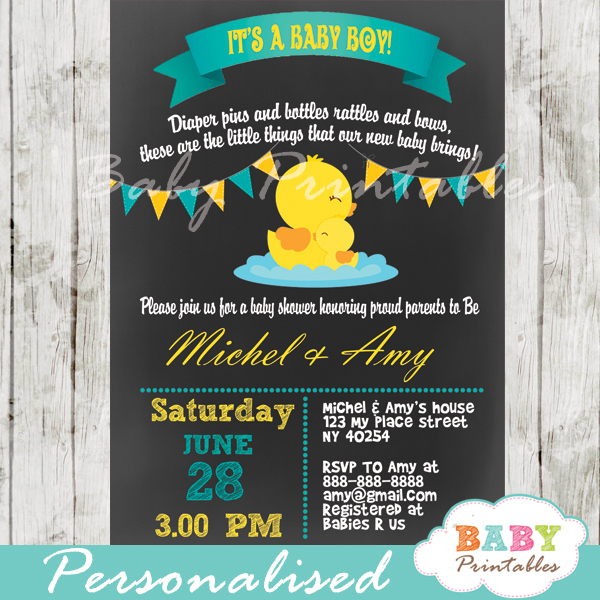 Celebrate the upcoming arrival with these elegant pink floral baby shower tea party invitations. 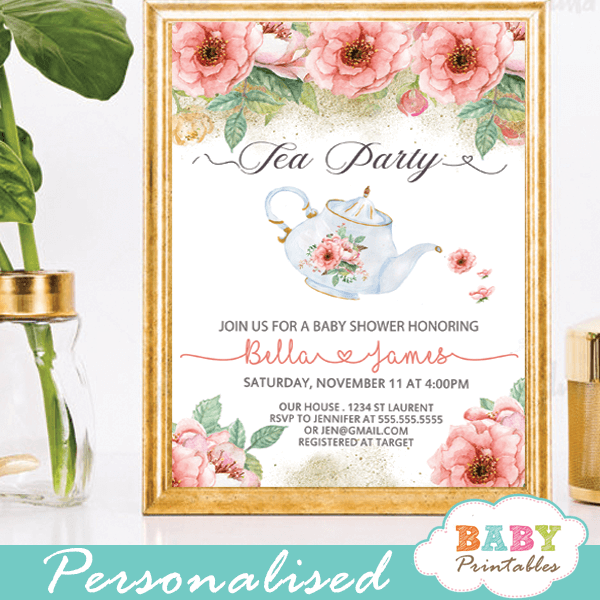 The tea party baby shower invitations feature a hand painted watercolor teapot against a white backdrop decorated with an arrangement of flowers in vibrant salmon pink color.